This entry was posted in STS, Uncategorized and tagged Infrastructure, New Infrastructuralism, STS by Jan. Bookmark the permalink. I am actually kind of in-love with the idea of derelict Olympic stadiums. There is some interesting literature. 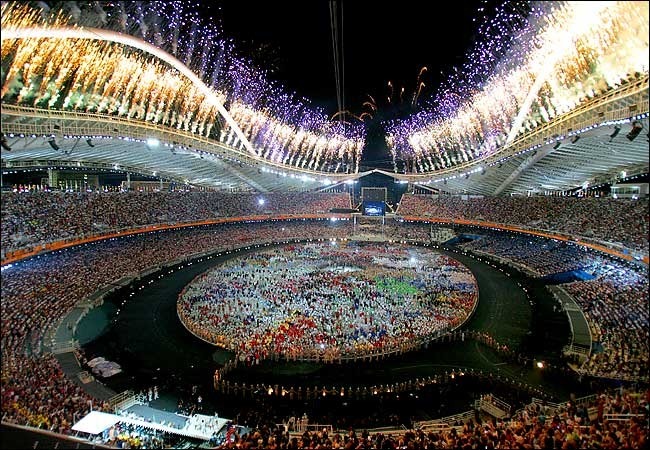 I’m going to post it in a new comment, but here is the jist: .Mega-events like the Olympics make sense because they increase foreign trade; however, we’re more interested in the buildings and their durability, which makes the short-term trade increases, but long-term civil engineering problems.